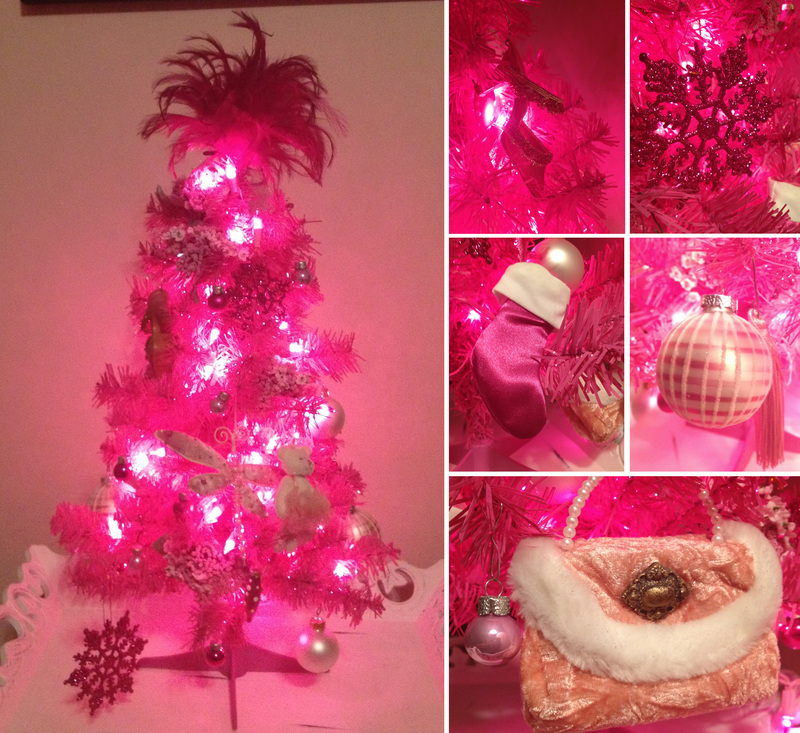 So very cute and festive, Rebecca! Thanks for sharing. Hahah! We must be twins-separated-at-birth because I have the same tree in my shop window (well, actually, three of them – one for each window)! ← Cake flavors, whom are we trying to please?